Travelling to Dingle, Co. Kerry? 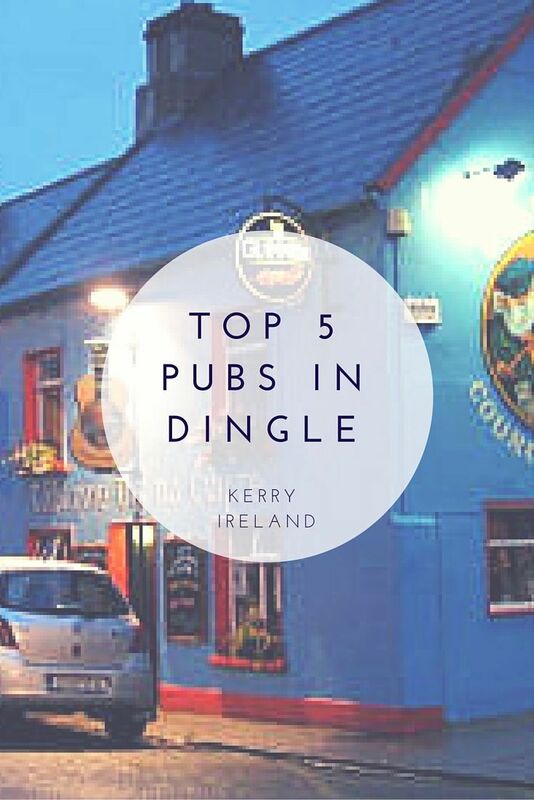 Check out our top 5 Dingle Pubs. NextThese kids are goin' places.